Sometimes you read a book because you should. This is one of those books. I truly enjoy YA on the whole, but I have a tough time with Children’s or Middle Grades books. I can absolutely see their good qualities and how their intended audience would likely sink into them, but maybe I don’t enjoy them now because I didn’t read many of them when I was that age (I was a late reader and then I flew up to reading adult books in a few years). But, there was a task on the Read Harder challenge and here we are. 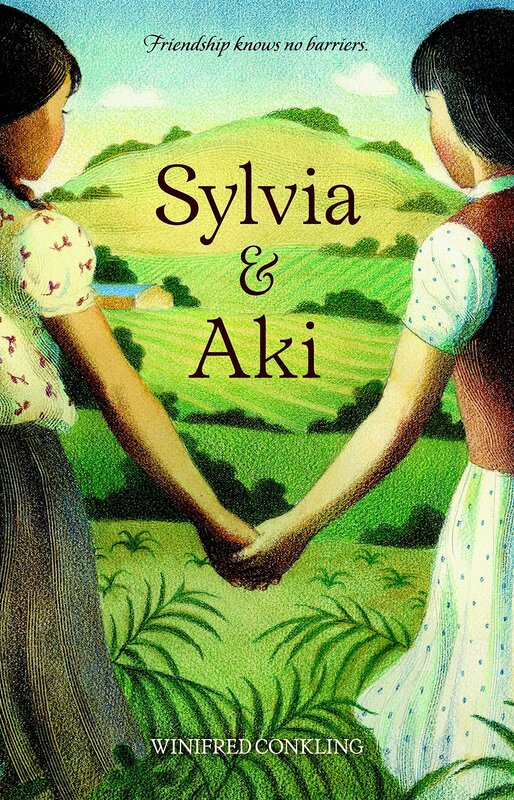 I chose Sylvia & Aki because of its subjects – Japanese internment during WWII and the battle for educational equality. The book chronicles a true story, that of Aki’s family being forced to leave their home for the internment camps and Sylvia’s family who leases it. 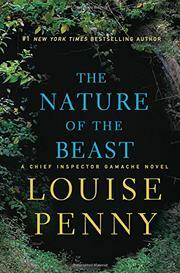 Conkling keeps the narrative accessible and her characters relatable, exactly as you would hope. It reads to my adult eyes as a bit preachy but maybe it wouldn’t sound that way to the 10-year-olds it is meant for. The book wraps up with an historically accurate happy ending and an afterword that explains the historical ramifications of the court case that Sylvia’s father filed to get her and her siblings into the local school instead of the barrio school and how it paved the way for Brown v Board of Education. It is a good book, but it is not unfortunately a book for me. I struggled with this book for quite a while. 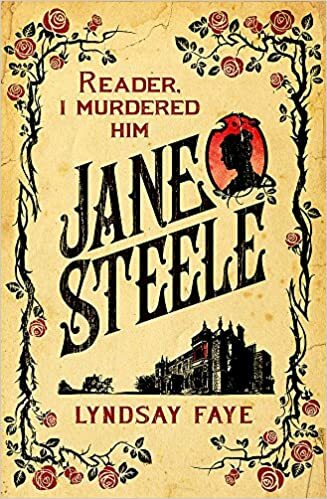 For reasons I now don’t remember I believed this book to be a graphic novel and had filed it as such as a different task for Read Harder challenge than I eventually recorded it under. Then, once I began reading it for what it truly was, I found myself struggling through the chapters. Marin the protagonist is in such a low place, and Nina LaCour writes it so well that I felt myself being pulled under as I was already feeling a bit out of sorts. There were a few times I thought I might DNF the book, but the writing itself kept pulling me back in. The story in We Are Okay is one of immense grief. We join events in progress, Marin is waiting for Mabel to come visit her at college over winter break. Marin hasn’t spoken to Mabel in nearly five months and is living a sort of half-life. There was something terrible that happened, or perhaps several terrible somethings and we are reading to find out what they were. The novel works back and forth between the previous summer and this Christmas and we slowly piece together Marin’s truth as she becomes more and more ready to say the words, even to herself. 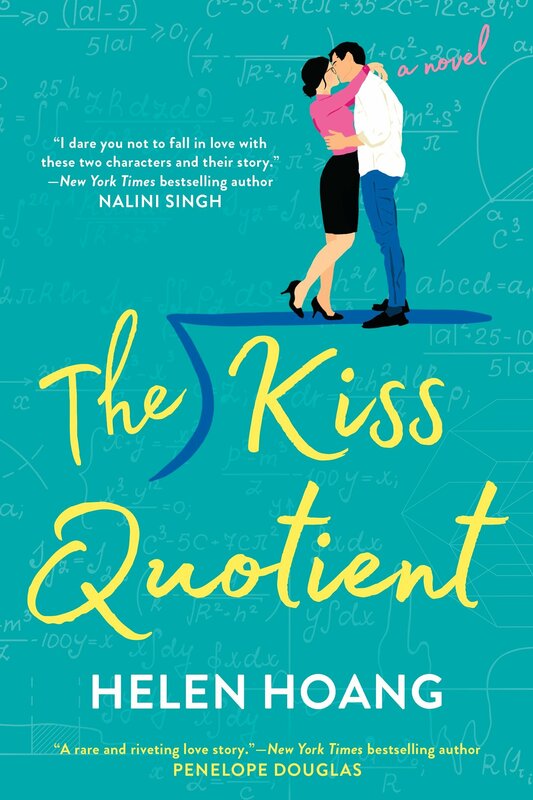 This novel unpacks what it means to discover someone has kept an enormous secret from you, and how life’s transitions can both change us drastically while also reaffirming exactly who we are. 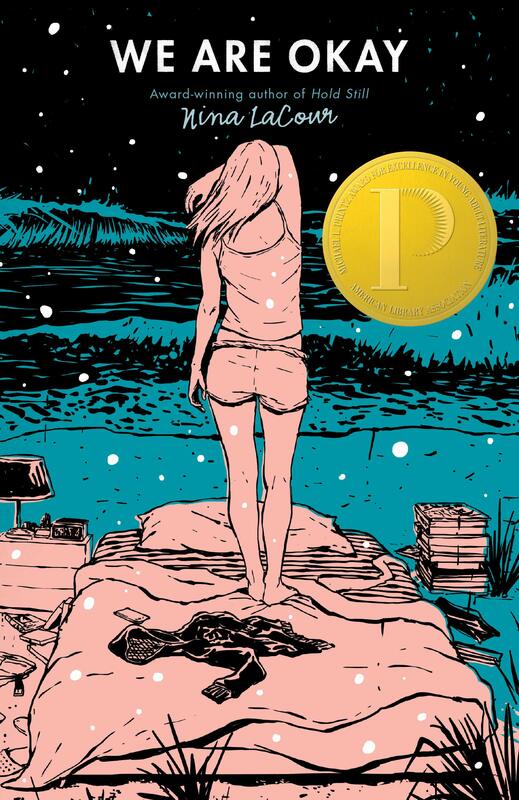 Nina LaCour created astonishing characters and a deep story that absolutely earned its Printz Award. As long as you are in the headspace for it, I suggest this one mightily for those of us who read YA.